Did you know that Ambre Blends donates 1% of all online sales to charity? When you shop online, you have the opportunity to select one environmentally-focused charity from a list of five when checking out! 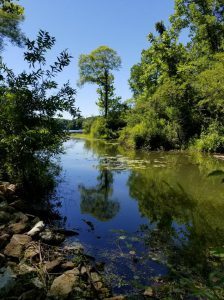 We wanted to give some local Indiana love to the Central Indiana Land Trust, which is one of the five charities you can choose from when checking out. Central Indiana Land Trust preserves Central Indiana’s natural areas, protecting plants and animals, so that Hoosiers can experience the wonder of the state’s natural heritage. 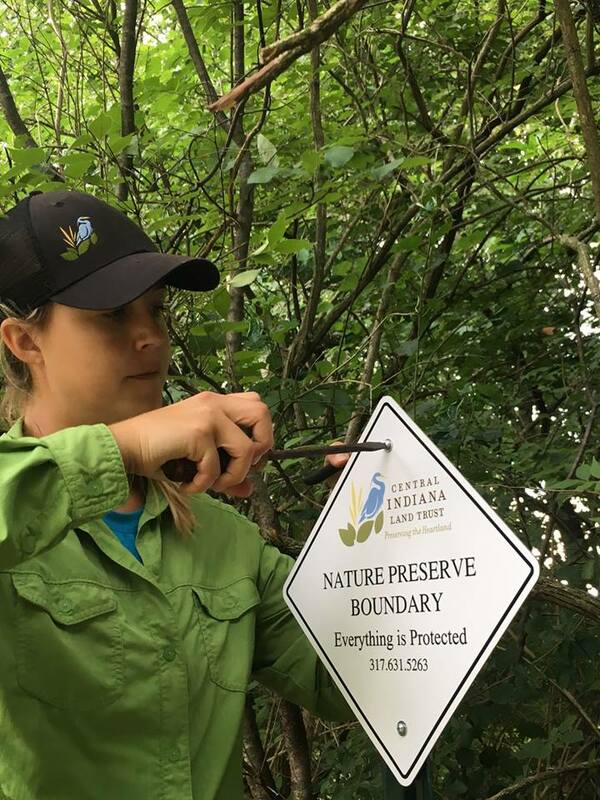 This community-supported organization protects natural habitats to enhance and improve the quality of life in Central Indiana. Not only do they protect these landscapes, but they collaborate with the community to care for them. 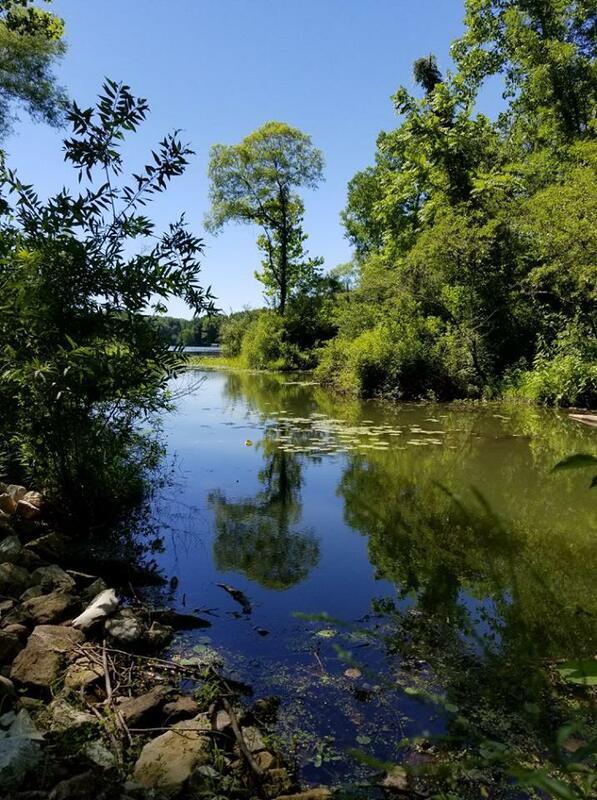 The Central Indiana Land Trust pursues its mission by assessing, acquiring, and protecting properties that represent the best of Indiana’s natural and working landscapes. In collaboration with willing landowners, they protect those lands that help to define Indiana. You can check out some of their conservation stories here. Land trusts are also referred to as conservancies, foundations, and associations, but they all have the same mission: to protect land permanently. Land trusts may own and manage properties, monitor the restrictions they have helped establish for land owners, and/or work in partnership with other agencies to protect land. These are funded largely through membership dues and/or donations from individuals, businesses, and foundations. Which is where our Share the Love campaign comes in! The Central Indiana Land Trust has a vision of a future in which preserves, parks, and working landscapes add to our sense of place; where intact natural ecosystems clean and improve our air and water while also providing a home for native plants and animals; and where we can escape the stresses of life and find solace in the wonder of our natural heritage. This fosters sustainable communities with healthy environments, vibrant economies, and better quality of life. That’s something we can get down with! 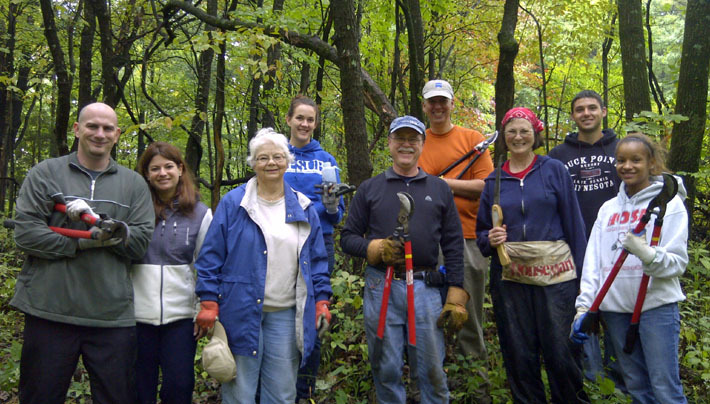 Find out how you can get involved, follow Central Indiana Land Trust on Facebook!